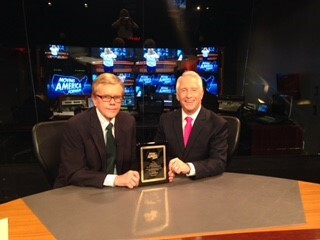 Top Gun Advisor Alan C. Kifer a global leader in wealth management honored on National TV show. and Doug Llewelyn. As the Certified Financial Planner and Managing Director of Top Gun Financial Planning LLC., Kifer helps to create consistent income for your life and family in preparation for retirement. Kifer is also a nationally recognized author/speaker on eldercare issues and has served as a licensed /credentialed adjunct faculty instructor for the 3 Top Nationally accredited Financial Services Academic Institutions in the United States. With offices in Phoenix, Peoria, Scottsdale, and surrounding areas, Kifer is devoted to helping communities. Kifer’s experience in the Insurance and Financial Services Industry spans more than 27 years. He has over eighteen accredited degrees, licenses, and designations. Citizens all over the United States can trust that Kifer will keep them in good hands. 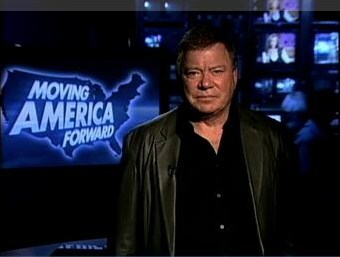 Kifer was presented the prestigious Moving America Forward Award. This award has previously been presented to Nobel Prize winners, mayors, corporate leaders, business and professional organizations of every kind that exemplify America’s entrepreneurial spirit. 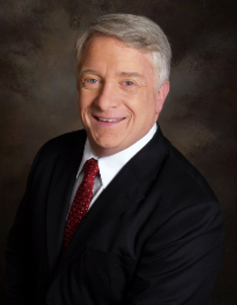 ALAN C. KIFER is a Certified Financial Planner and Managing Director of Top Gun Financial Planning LLC. He was named America’s 1st Retirement Advisor of the Year in 2001. Kifer, who specializes in helping business owners and families with maximizing their investment value, is in the process of writing a book on how to design a plan to insure a safe and comfortable lifestyle. Kifer holds the CFP designation that identifies those individuals who have met the experience and ethical requirements, have successfully completed financial planning coursework and have passed the CFP Certification Examination covering the following areas: financial planning, risk management, investments, tax planning and management, retirement and employee benefits, and estate planning. CFP certificants must also agree to meet ongoing continuing education requirements and to uphold the Certified Planner Board of Standards Inc.’s Code of Ethics and Professional Responsibility and Financial Planning Practice Standards. Alan Kifer, a global leader in wealth management, provides access to a wide range of services to individuals, businesses and institutions, including brokerage investment advisory services, financial and wealth planning, cash management, and retirement and trust services. A former “Top Gun” Instructor and 24 year U.S. Air Force aviator, Alan was named the International Air Forces’ Navigator of the Year in 1995. The Speaker of the U. S. House of Representatives honored Alan with the “Citizen of Merit” award. With an unquenchable thirst for education and learning, since retiring from the Air Force Alan has earned more than 18 accredited degrees, licenses and/or designations, and holds both a Masters Degree in Financial Services and a Masters Degree in Business Administration/ Management. Look for his new book in early 2017, which will be available on Amazon and other national book retailers.